The bee produces forth a wonderful substance that has therapeutic effects for humans. 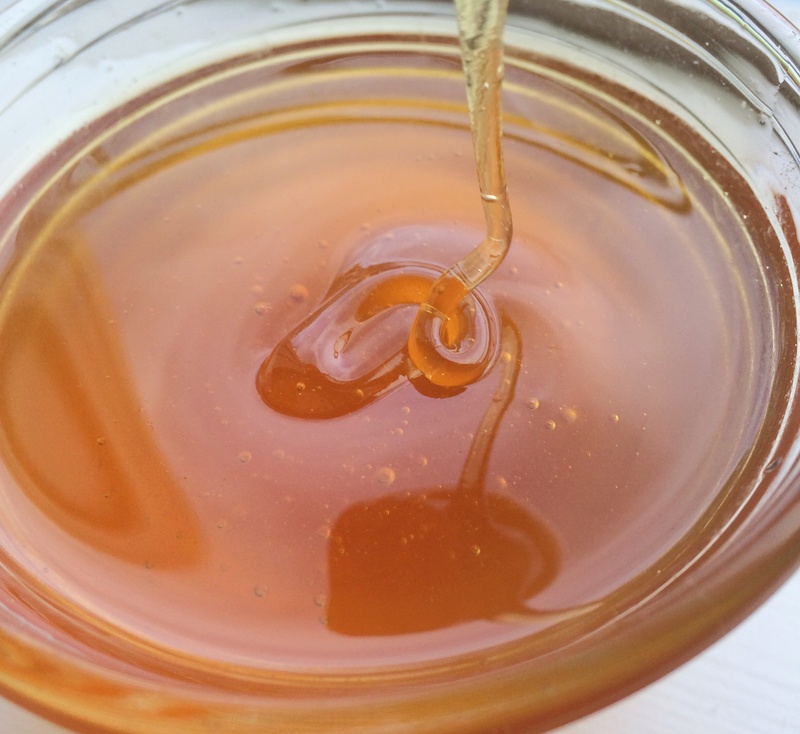 Honey has been used in ancient times for medicinal purposes. According to Smithsonian.com, the earliest recorded use of honey comes from the Sumerian time period, where clay tablets conveyed that honey was used in 30 percent of prescriptions. The ancient Egyptians used honey regularly to treat skin and eye problems, as did the Greeks, Romans, and many other cultures. In a hadith, as reported by Bukhari, a man came to the Prophet (saw), because his brother had a stomach disorder. The Prophet said “Let him drink honey.” The man returned a second time and again the Prophet , sallallahu aleyhe wa sallam (peace be upon him), responded again, “Let him drink honey.” The man returned again, and said “I have done that.” The Prophet then responded, “Allah has said the truth, but your brother’s stomach has told a lie. Let him drink honey.” He drank it and was cured. Truly honey is a beautiful gift to us from God that has healing in it!